I’ve been to Holland several times, and have made many friends there. It’s a great country, probably the most fun. Local Language: Dutch – Most people speak some English, especially younger people but it’s helpful to learn a few phrases. 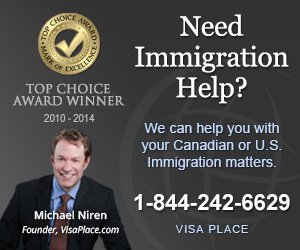 Visa Requirements: Canadians are allowed in Holland / The Netherlands for 90 days without a visa. Costs: The Netherlands is expensive – budget $100 Canadian a day. The first time I was in Holland was on my first backpacking trip, when I travelled to Amsterdam to spend three days. I ended up spending a week and a half. Holland was nothing I expected it to be. I really didn’t know much about the country or the people, culture etc and was really surprised to discover just how much culture and history is packed into such a geographically small country. Some of the best museums in the world are in Amsterdam, travelling around the country driving on the dykes and taking a bike ride over countless age-old canals are some of the many highlights you can look forward to when visiting Holland.